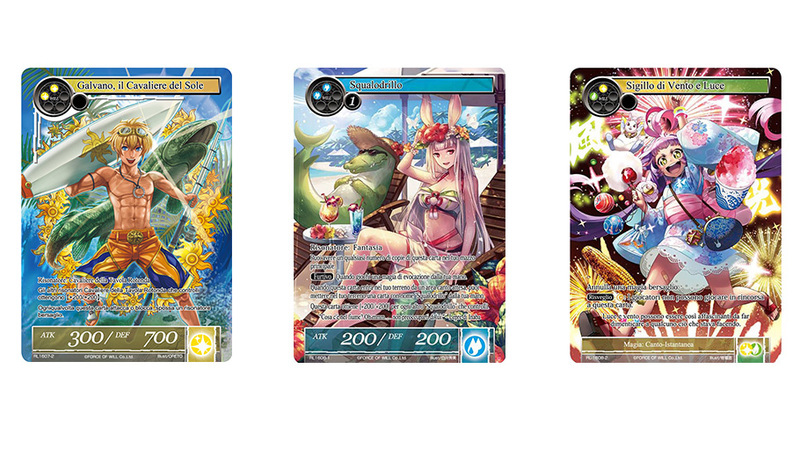 The TOP 4 players of the Super Area Grand Prix Trial each one get a free Standard Registration for the Area Grand Prix and gain special T-Shirt at the time they register to the Area Grand Prix. The Super Area Grand Prix Trial offers also a prize amount to be divided among the TOP 16 players. The Super Area Grand Prix Trial is an open event and all Force of Will players may participate: it doesn’t require any invitation. 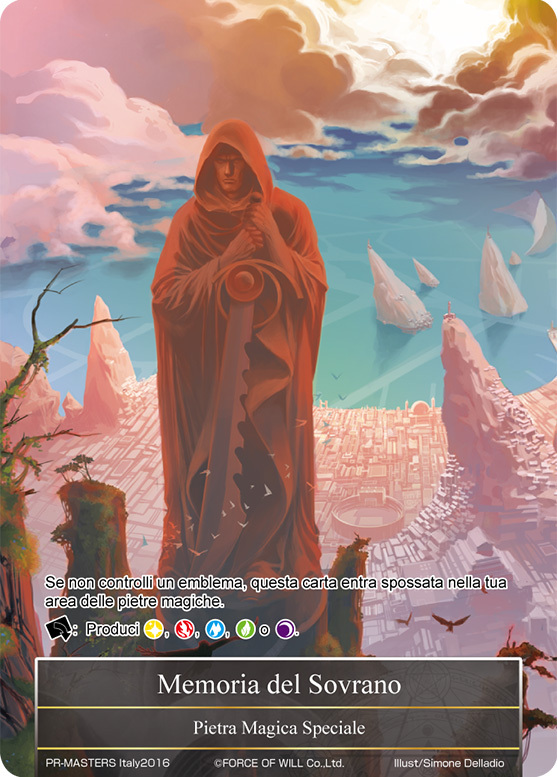 Player Briefing and Tournament Start: 3:00 p.m.
- Standard Registration: 25,00 euro (It features a Participation Promo Foil Extended Art Gawain, the King of the Sun + a Participation Promo Foil Extended Art Croco-Shark + a Participation Promo Foil Extended Art Seal of Wind and Light). TOP 8: TOP8 players will receive each one a Special Exclusive Promo Foil Extended/Alternate Art Ruler's Memoria.